If you're bored with that old boring look of your Windows operating system then it's the time to customize it. And you can start your customization process from default mouse cursors. Today we're having a collection of best custom mouse pointers for you. You can use these mouse pointers for Widows 7, 8 and even 8.1 too. Have you ever wondered to use that Mac OS Cursor Set? If Yes, then it's the time to use that mouse pointer package on your computer. If you're one of those users who love to customize their Windows then you should keep on downloading custom personalization packages. You can easily find them on the Internet. 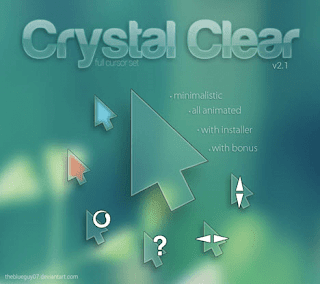 In this guide we are providing best free mouse cursor schemes for windows. We hope you would love them. Just check them out below. These provides you an pointer interface similar to the Windows 8. 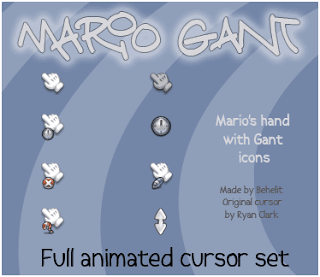 The "GANT Cursors Pack (M)" contains 2 color schemes: yellow and blue, each of which has two sets. 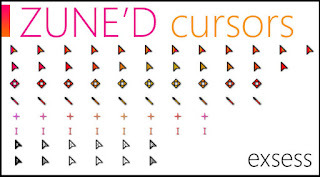 In other words, there are totally 4 sets of GANT cursors, which I have put separately in 4 folders. 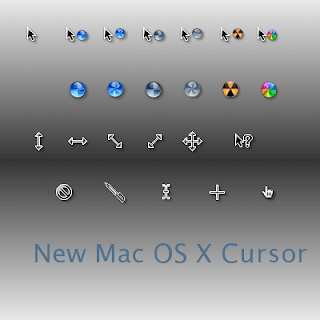 These would provide an cursor interface of New Mac OS X. 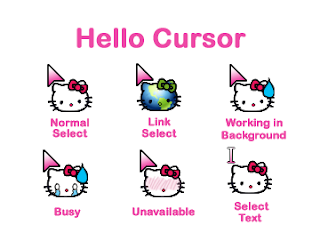 So it's a cursor set for Hello Kitty lover. These are based on Super Mario Character. Also have the properties of hard cursor. 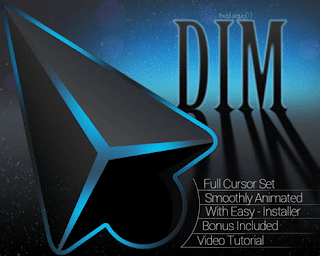 Another awesome looking cursor set for you. For those who like small icons. 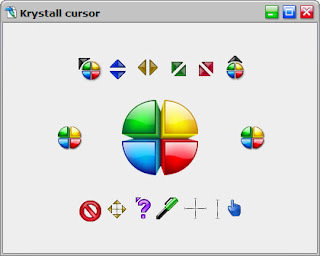 One more amazing and colorful set of cursors. Oxygen is a smooth and simple cursor set for KDE 4. 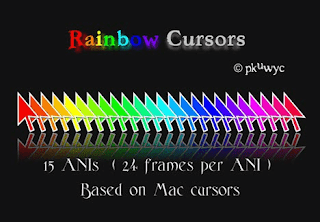 Cursors pack based on the Mac cursors has 15 animated cursors (ANI's), each of which has 24 frames that are in 24 different colors. 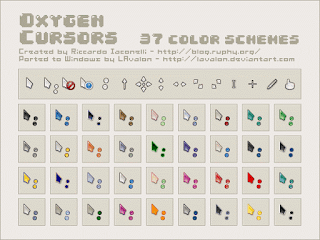 A Zune themed animated cursor set. 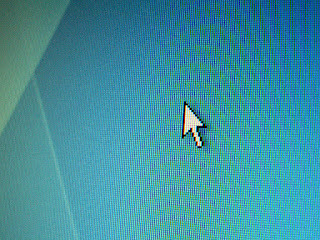 Cursor with more variety of colors. If you want to see the background behind the cursor then use this set. It's a collection of transparent pointers. 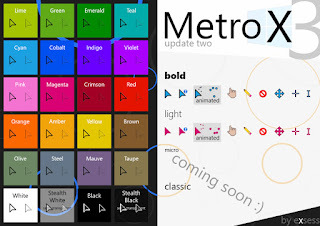 High-quality theming cursor with smooth animations, and now a mixture of 2D and 3D. Simple to use and fabulous mouse pointers set. Choose any of the above mentioned cursor set, download them and extract the downloaded zip file into one folder ( Remember the location where you saved it ). Now Right-click on the desktop and Select 'Personalize', click on 'Change Mouse Pointers' option on the left sidebar. Go to the 'Pointers' tab'. 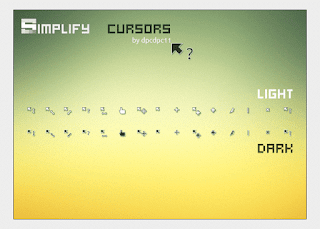 Select the name of any cursors which you'll like to change its image. Click on 'Browse', then locate the folder where the cursor set is saved. Select your desired cursor image and then Click 'Ok'. So this was all about custom mouse pointer images. Choose the desired set and customize your operating system. For any doubt or query feel free to leave a comment below in the comment section.